For releases which carry the logo described below. 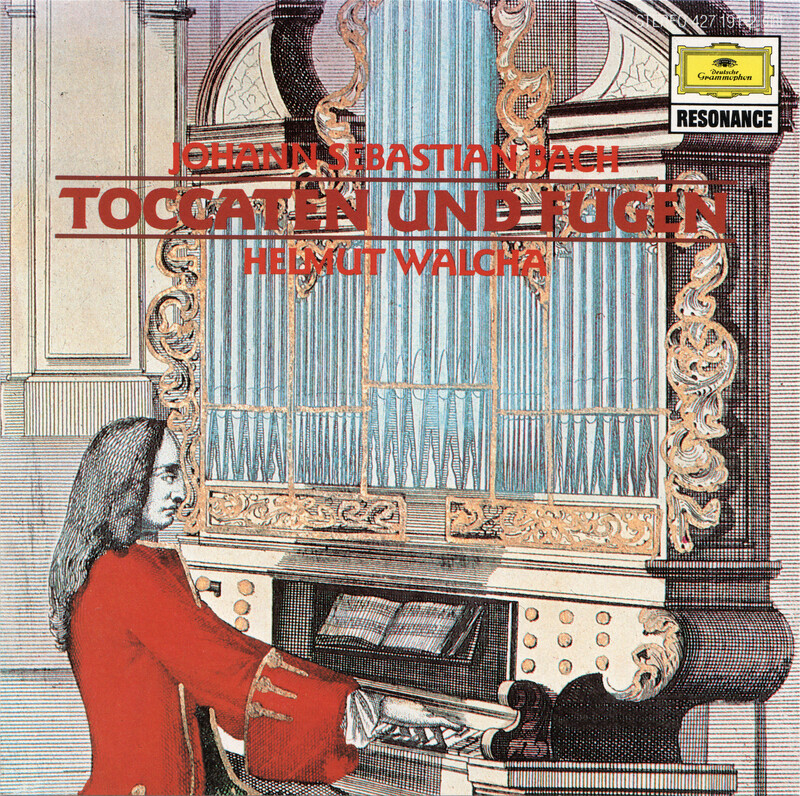 Please always add these releases additionally to the label Deutsche Grammophon and to the series Resonance. The logo consists of the usual yellow logo of Deutsche Grammophon, which is combined with the writing "RESONANCE" below in a joint rectangular box. See this example. 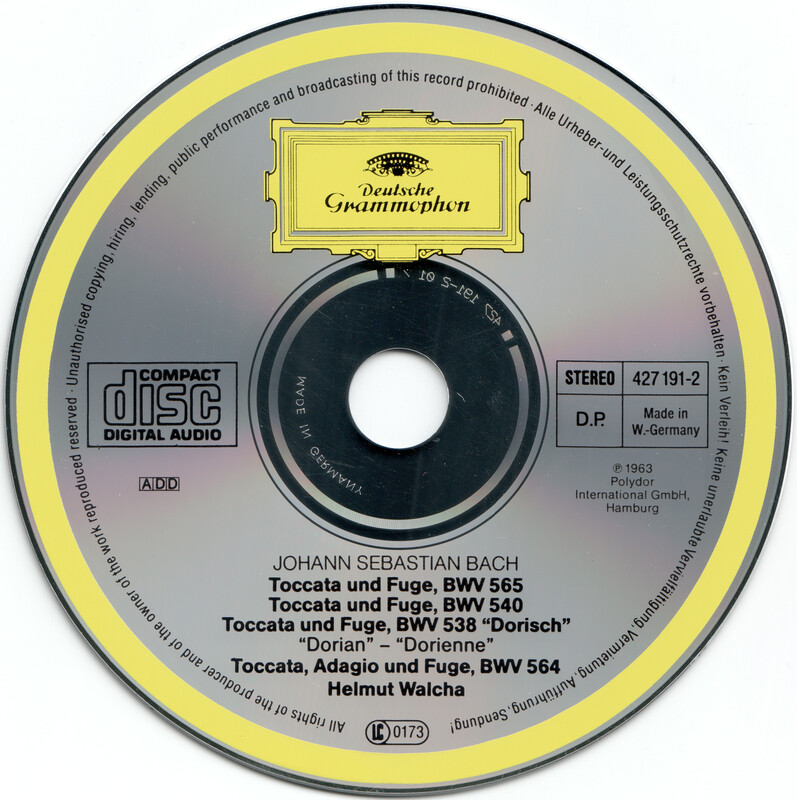 The discs carry the pure logo of Deutsche Grammophon, see this example. If the writing "Deutsche Grammophon" is not present in the logo, but the writing "Resonance" is, use the (sole) label Resonance instead. Annotation last modified on 2017-03-17 08:57 .